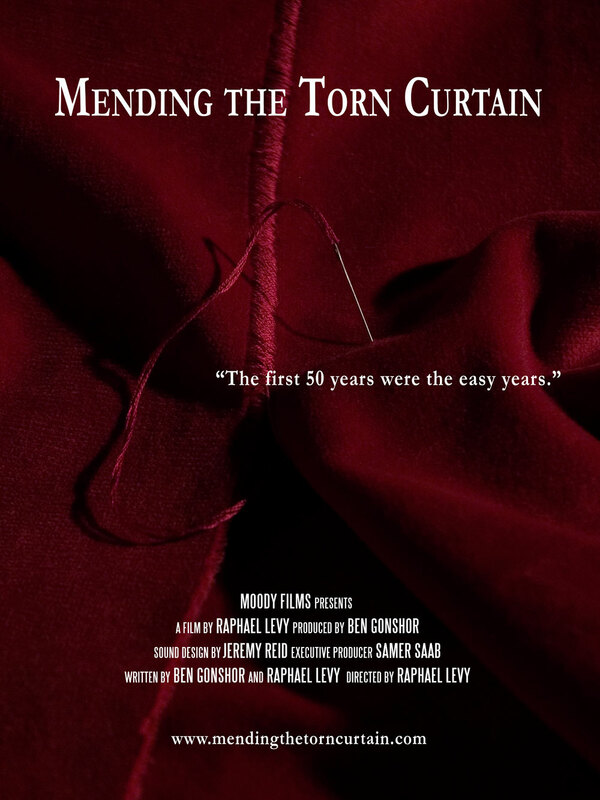 We’re so proud that Mending The Torn Curtain will be coming home to the Segal Centre for Performing Arts as the closing night event of the 2nd Montreal International Yiddish Theatre Festival. If you’re in Montreal on June 21st, be sure to join us at the Segal Centre for this special, sentimental night. This entry was posted in Screenings. Bookmark the permalink. Both comments and trackbacks are currently closed.